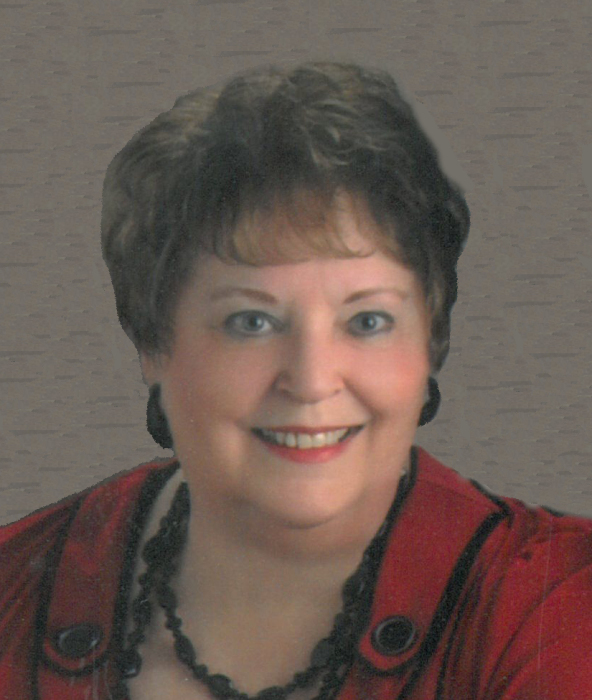 Dianne Reisner, age 74, of De Pere, passed away on Thursday, February 7, 2019. She was born to the late George and Renata (Hacker) Krowas. On September 14, 2012, she married the love of her life, Michael Reisner. Dianne loved to read and had a knack for creative writing. She also had the magic touch for interior decorating and every season had special decorations. She loved animals and pampered her own two kitties. She is survived by her loving husband Michael, brother Bob (Wilma), brother John and sister Sue and other relatives and many friends. Visitation will be on Thursday, February 14, 2019 from 11:00 a.m. until 2:00 p.m. at Lyndahl Funeral Home, 1350 Lombardi Avenue. Expressions of sympathy, memories, and photos may be shared with Dianne’s family on her tribute page at www.lyndahl.com. In lieu of flowers a memorial fund has been established in Dianne’s name.